A unique blend of pure natural oils, vitamins and minerals that feed, nourish and hydrate the skin and hair. Softens age lines and lightens dark circles. Leaves skin and hair looking and feeling smooth and radiant. May be used as massage oil and makes an excellent beard oil. Excellent when applied under our Clay Mint Mask. Massage into hair before washing or add a drop to dry hair to give a healthy shine. Now Available in 1 oz. and 2 oz. We are reintroducing the Lemon Souffle Oil from years ago adding some of today’s most moisturizing ingredients including Argan and Jojoba oils. 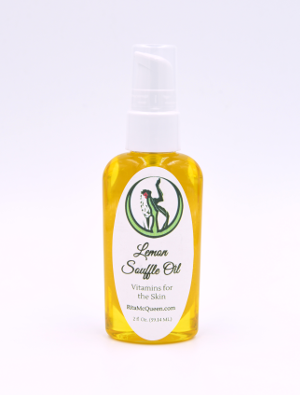 Lemon Souffle Oil is a unique blend of pure 11 natural oils, vitamins and minerals that feed, nourish and hydrate the skin and hair. Softens age lines and lightens dark circles. Leaves skin and hair looking and feeling smooth and radiant. May be used as a massage oil and makes an exceptional beard oil too. Massage into hair before washing or add a drop to dry hair to give a healthy shine. Sweet Almond Oil – High in Vitamin E and K. Regenerates and maintains elasticity and even promotes better circulation. Natural UV Blocker. Almond oil is naturally anti-inflammatory, so it reduces puffiness under the eyes. It contains palmatic acid and retinol which soften and moisturize delicate under-eye skin. Sweet Almond oil is also a natural bleaching agent and helps to reduce the pigmentation under the eyes. Apricot Kernel Oil – Rich in Omega-6 gamma-linolenic acid. The Vitamin A and E contained in the oil regenerate skin cells and increase collagen production to reduce fine line and wrinkles. Absorbs easily and can be used on any skin type. 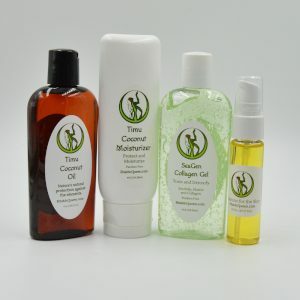 Argan Oil – It is a powerful, rejuvenating oil that comes from the Argan nut. High in Vitamin A and E. Improves elasticity of the skin and encourage new cell growth which can help prevent stretch marks. Very nourishing and hydrating to your skin and hair. Will not clog pores. Avocado Oil – Vitamin A and E and Collagen boosting plant sterolins. 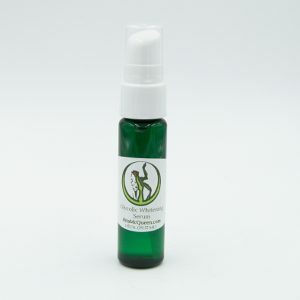 Helps reduce age spots and heal sun damaged skin. Safflower Oil – Improves the quality and texture of skin due to the abundance of linoleic acid. Reduce rashes and acne. Regenerates new cells to leave your skin looking younger and radiant. 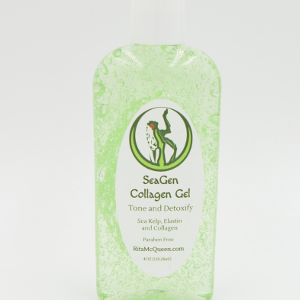 Grape Seed Oil – Contains antioxidants and anti-inflammatory properties. Doesn’t clog pores and is known to treat acne and reduce scars. Helps to diminish dark circles around the eyes, tighten skin, moisturize, restore collagen and fight aging. Jojoba Oil –Jojoba oil is a wax ester that comes from the seeds of the jojoba tree. This wax ester is incredibly similar to the sebum that is naturally produced by our skin. This similarity causes the body into producing less oil which is beneficial for people who are acne-prone or have oily skin. 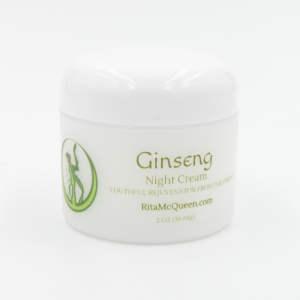 Acts as an anti-inflammatory agent, soothing irritated skin. High in vitamins A and E. Provides a natural SPF of 4. Sunflower Oil – Antioxidants like vitamin E neutralize free radicals, keeping them from destroying or damaging healthy cells. Olive Oil – Full of anti-oxidants. Calms irritated and inflamed skin, with a compound called oleocanthal, contains Vitamin E and polyphenols, which help to gather and neutralize free radicals that can otherwise damage the skin and advance the appearance of aging. Soy Bean Oil – Soy oil is very effective to remove skin blemishes including acne. Regular use of soy oil on skin can improve the overall tone of skin and make it healthier and youthful. One of the best benefits it that protects your skin from UV rays and treats the damages done by strong sun. Orange Oil – Orange essential oil is antiseptic and anti-inflammatory which makes it an ideal ingredient in your skin and hair routine. It improves blood flow to the skin and helps in clearing the clogged pores. Directions: Use a small amount around eyes, throat and dry areas. May be used under makeup. Excellent when applied under our Clay Mint Mask. Massage into hair before washing or add a drop to dry hair to give a healthy shine. May be used as massage oil and makes an excellent beard oil. Ingredients: Argan Oil, Apricot Kernel Oil, Avocado Oil, Grapeseed Oil, Jojoba Oil, Sweet Almond Oil, Sunflower Oil, Safflower Oil, Olive Oil, Soy Bean Oil and Orange Oil. Love this Smells so good and works well for skin AND hair! Obsessed! Smells so good and feels great on your skin! Has taken years off my appearance!